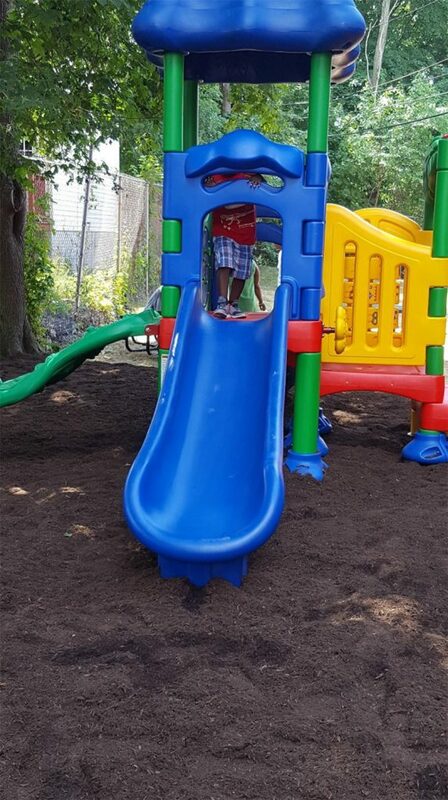 August 2016 – STAG employees volunteer a full day of time to build a playground in Roslindale, MA for the Home for Little Wanderers. 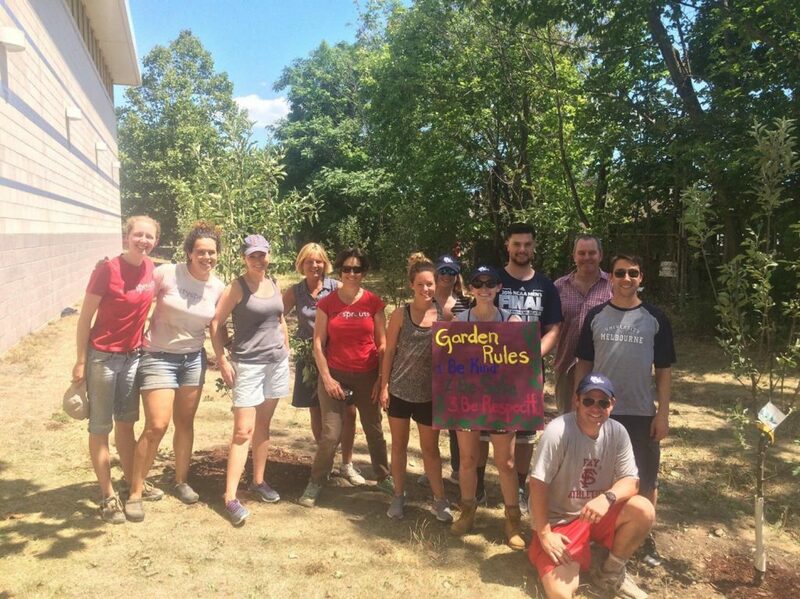 July 2016 – Employees volunteer with CitySprouts to build school garden in collaboration with public school communities. 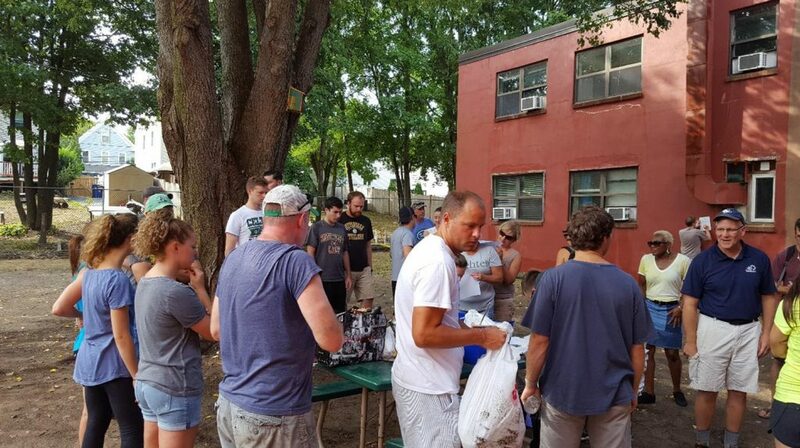 CitySprouts gardens are used to inspire teachers, students and families with a deep, hands-on connection to the food cycle, sustainable agriculture and the natural environment. 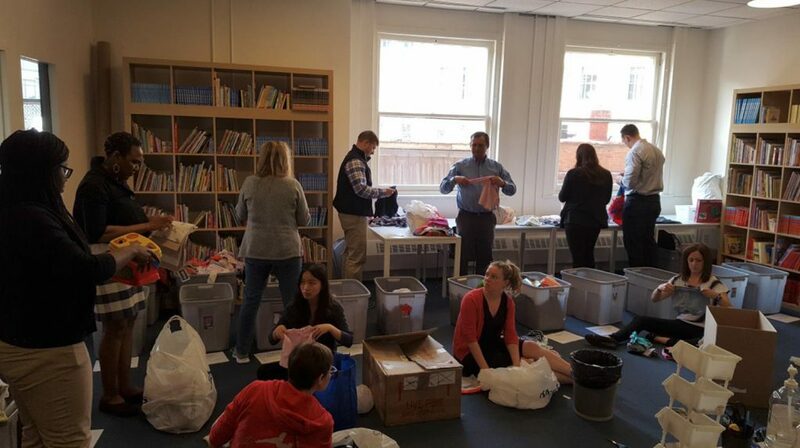 May 2016 – Employees volunteer with Room to Grow to process and sort donations. The employees made 590 pieces of clothing, 10 toys, 62 books, and 60 bedding items available to families.